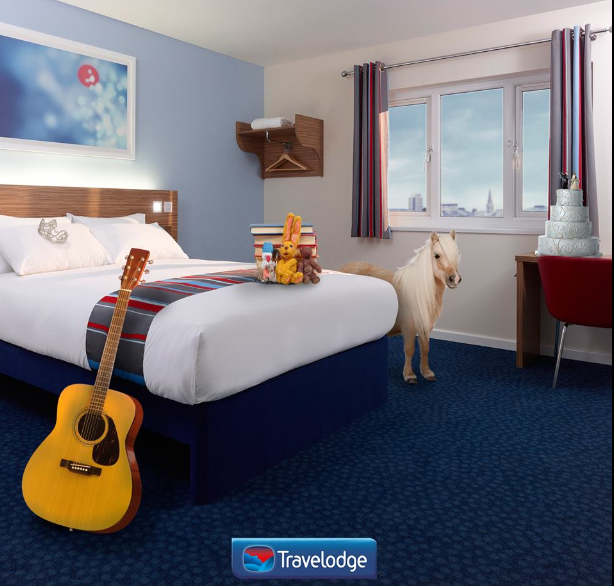 Travelodge is here to make you feel better off. We provide comfortable rooms with en-suite and colour TV. You’ll have everything you need for a good night’s sleep at a great price so you can enjoy the real reason for your stay.